There is a place. Like no place on Earth. A land where every night is a new sleepless adventure. Some say to survive it: You need to be as mad as Hatter. The place in Beograd and The AEGEEan caught up with the antenna in the Serbian capital about what they are working on lately. The AEGEEan talked with Jelena Stanković and Ivana Miljanac who are part of the coordinating team for the upcoming New Years Eve event in Beograd later this year. There will be board elections in Beograd in December and talking about the experience in the board they say “For two of us, it was interesting experience to work in a board with a lot of different but inspiring people. This year was an existing voyage full of possibilities of learning something new and to transfer our knowledge to others.” It is likely that some of the current members will continue in the new board or become part of the advisory board. 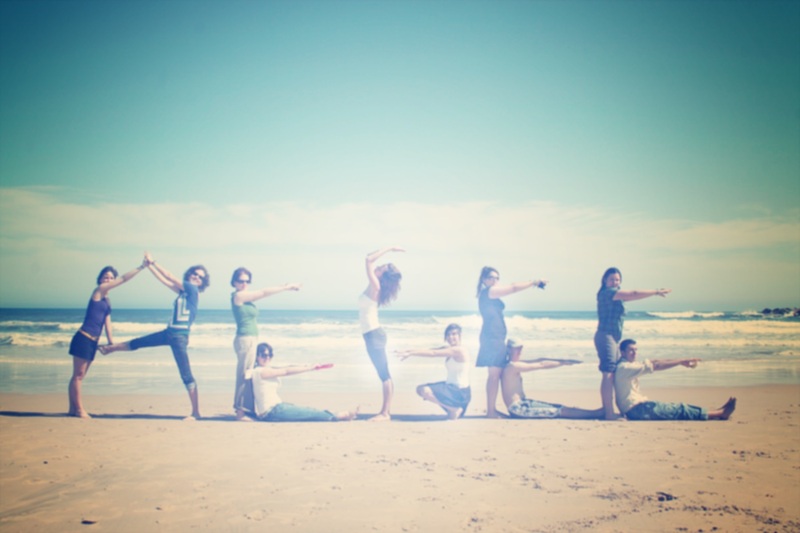 The girls also tell The AEGEEan that there are many new members in the antenna who are motivated to contribute to AEGEE-Beograd in this way. The board has since the beginning of their mandate last year been writing a knowledge transfer manual for every function separately to ensure that the new board will manage to do their job well. 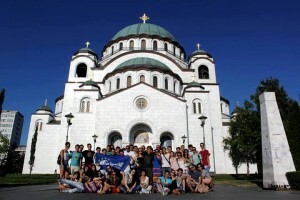 AEGEE-Beograd is an antenna with 90 members, where a percentage of about 20% are active. What Ivana and Jelena especially have noticed is that a lot of the new members are as mentioned above interested in participating more, and also especially in the organization of the New Years event they are organizing at the moment. Organizing a New Years event (NYE) is some kind of tradition for AEGEE-Beograd, before this NYE they had DANCE FEEL LOVE vol.1 and vol.2, Crazy Winter Tour vol.1 and vol.2. After AGORA Rhein-Neckar, inspired by AEGEE spirit and people, Jelena decided to organize this event once again, she made a proposal to the board, gathered a team and the adventure began. 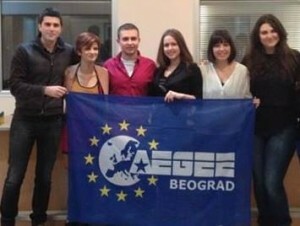 In terms of what plans AEGEE-Beograd has for 2014 Jelena and Ivana say that the new board should have the opportunity to decide on this. However, they both promise that the antenna will become more active on the European Level as well.